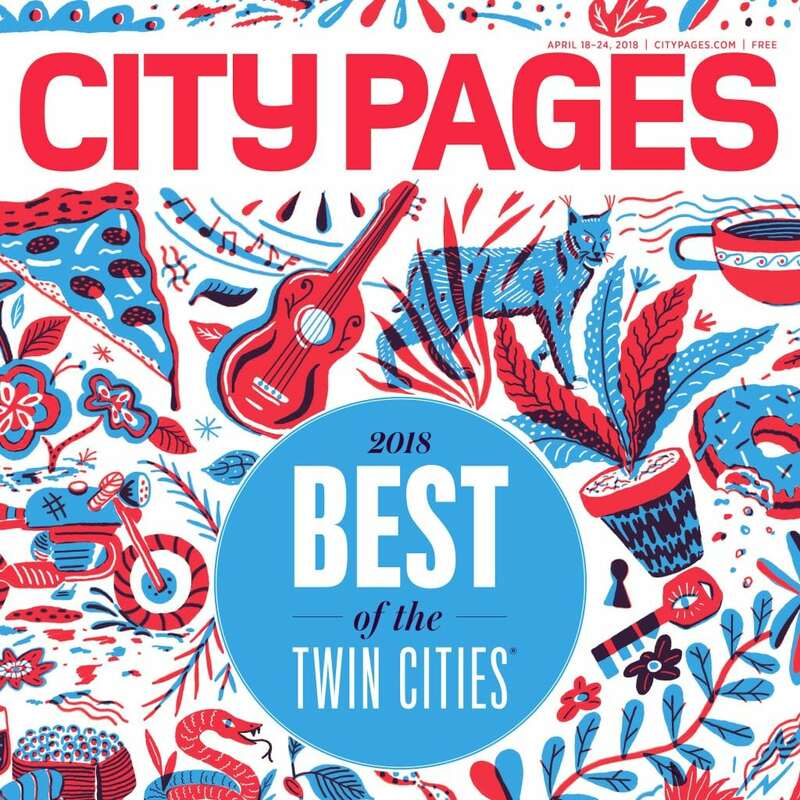 This spring, Richfield was voted the Twin Cities best suburb by City Pages. Since then, numerous residents have reached out to us through social media, email and in-person to share their opinions on why Richfield is such an amazing place. Location, location, location – Want to go to downtown Minneapolis or St. Paul for the day? It’s only 15 minutes away. Want to go to Mall of America? Only five minutes away. Richfield is in the perfect location for any activity the family wants to do. Best housing market in the Twin Cities – Richfield has been named the hottest housing market in the Twin Cities two years in a row by the Star Tribune and we don’t plan on giving up the top spot on the list anytime soon. Niche businesses that fulfill everyone’s favorite pastimes – Whether you’re looking for fish supplies or supplies for your next scrapbooking project, Richfield has you covered. There are many stores targeted to specific hobbies and interests, so you’ll definitely find what you’re looking for. Restaurants so good it’s hard to choose where to go – Local Roots was featured as one of the Star Tribune’s “New and Noteworthy Restaurants”, Frenchman’s Pub was featured in the Star Tribune for its amazing burgers, and Andale Taqueria and Mercado was featured in Eater: Twin Cities for its top-notch market and restaurant. While these restaurants are amazing, they are just three of an endless list of restaurants that Richfield has to offer. Rich history that makes residents feel proud of their city – Since its founding in the 1850s, every part of Richfield tells a story, and residents are proud to continue the legacy for many generations to come. Parks so nice they make your friends jealous – Take a look outside and you’ll notice there’s greenery everywhere. Richfield takes pride in its landscape, and that’s especially true for our parks. The parks are constantly cared for and looked after to make sure every resident can enjoy their many amenities. Neighbors that are always looking out for each other – The best part about staying in a suburb? The hometown feeling. Richfield residents are constantly looking out for each other so you know you’ll be welcomed anywhere you go. Infrastructure that is kept up – Winters in Minnesota can take its toll on city, county and state infrastructure. At the City of Richfield, we are planning for the present and future all at the same time by making sure our roads, sidewalks and buildings will be in good shape for decades to come. Activities for all members of the family to enjoy – Want to go to a pool? We’ve got you covered. Want to enjoy some greenery after a long day in the city? Wood Lake Nature Center is for you. There are a plethora of activities around town to enjoy that will make you never want to go back home. A diverse community to be proud of – Richfield’s population is filled with people from all different backgrounds. Residents value and celebrate the community’s diversity. The city’s diversity makes Richfield a great place for everyone to live. Obviously, these are just ten reasons why this city is so great. We know Richfield has a lot to offer and a lot more reasons why this city is the Twin Cities’ best suburb. We want to know why you love being a Richfield resident.